What interior finish is a current spin on a classic look, both traditional and contemporary? What color can replicate the feeling of a European metal window, as well as a painted Colonial sash, while giving it a modern interpretation? 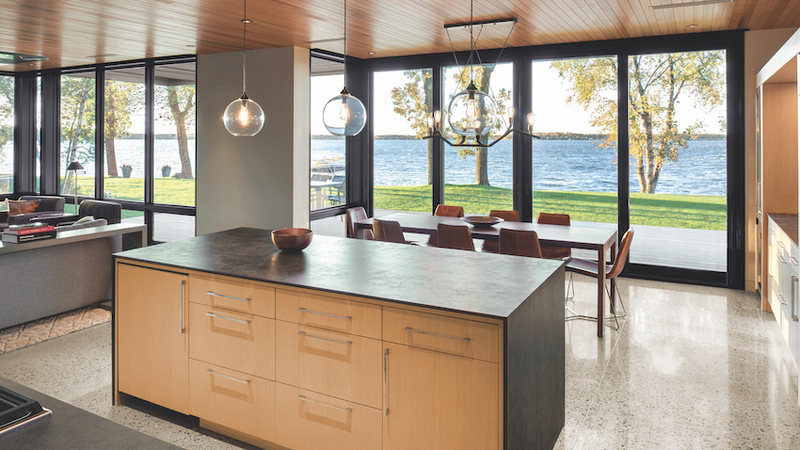 According to Maine architects, black interior finishes are a trend to watch — and incorporate into your home design. 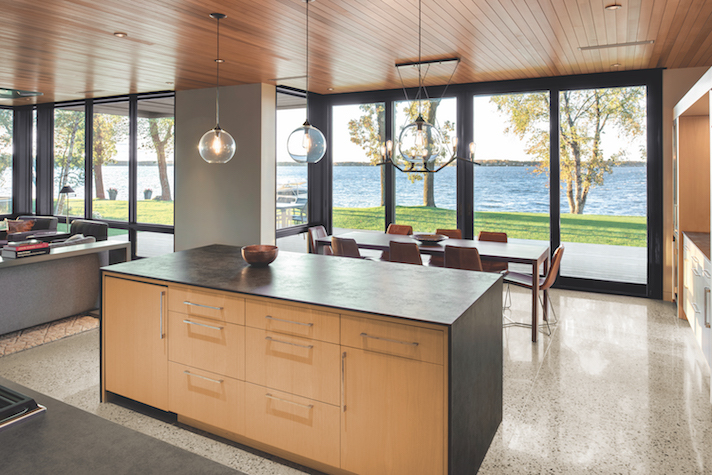 Marvin Windows and Doors, and its local retailer, Marvin Design Gallery by Eldredge Lumber, are leading the way with Designer Black. 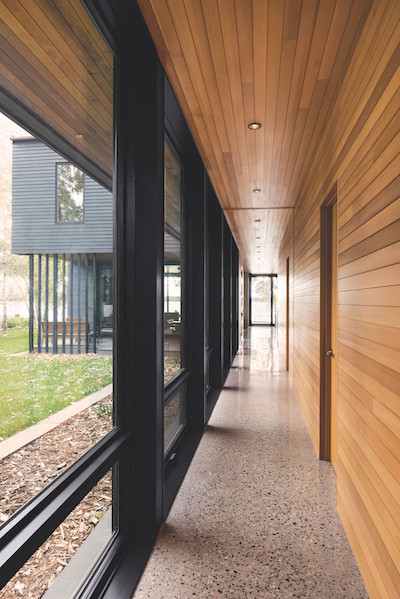 On April 24, Marvin Windows and Doors launched Designer Black as a new factory-applied interior finish. 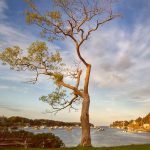 This is significant in the design world, as white and seven wood stains have long been the standards for the legendary manufacturer, which builds all of its windows and doors to order, one at a time. In addition, Marvin is now offering Matte Black hardware to complete the design picture. This option is reflection-free, which allows the lines of the hardware to stand out, while blending seamlessly with your décor. According to the team at Marvin Design Gallery by Eldredge Lumber, coastal homeowners are gravitating toward Marvin Designer Black, which they feel provides a contrast that makes ocean views appear even more brilliant. 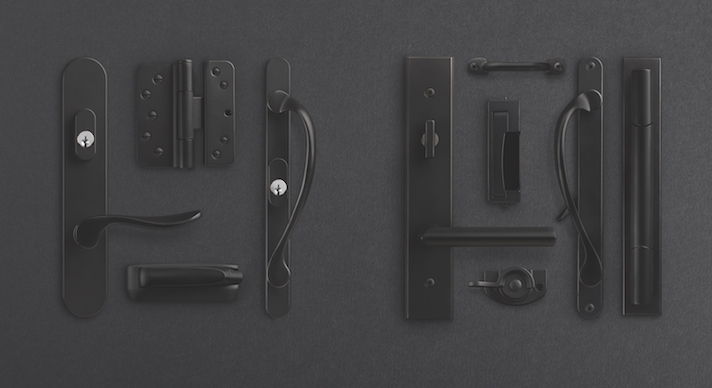 As design-minded homeowners well know, black is not one color — it comes in almost infinite shades. To ensure homeowners can match their trim and millwork to Marvin’s new Designer Black, a retail color match is available through Sherwin-Williams. 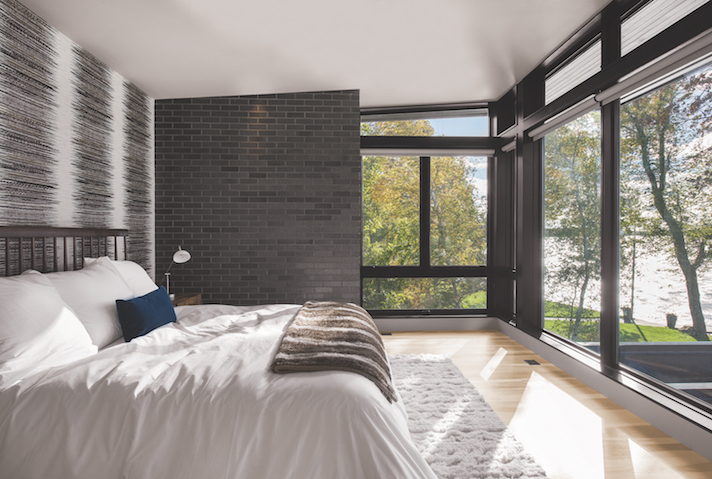 While Designer Black is being used on many different window styles, Collins reports that casement windows are an increasingly popular choice for homeowners who want to create a steel-window look. “We have lots of requests for small-profile, minimal-trim looks and Designer Black helps to achieve that,” he says. According to Marvin Windows and Doors and their Portland retail partner, Designer Black is here to stay. 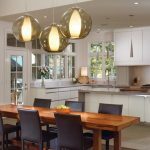 To explore how Marvin’s Designer Black can help you achieve the look you imagine — be it traditional, contemporary, or transitional — contact the team at Marvin Design Gallery by Eldredge Lumber at marvinbyeldredge.com or stop in for a visit.